Abu Dhabi has been selected to host, in 2015, the 16th World Conference on Tobacco or Health, a triennial gathering of international advocacy, public policy and health research experts. Abu Dhabi has been selected to host, in 2015, the 16th World Conference on Tobacco or Health (WCTOH) – a triennial gathering of international advocacy, public policy and health research experts. Delegates will aim to work together to achieve the goals of the world’s first public health treaty, the World Health Organisation’s Framework Convention on Tobacco Control (WHO-FCTC). 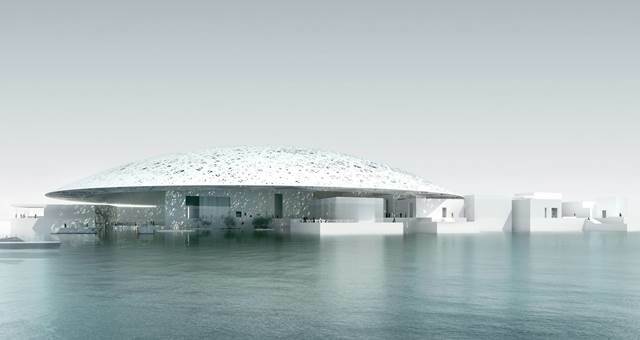 Abu Dhabi’s National Exhibition Centre will host the conference in 2015 following a winning bid. Globally, tobacco use is a major public health problem, linked to six million deaths each year, according to the World Health Organisation (WHO). Most of these tobacco-related deaths now occur in low- and middle-income countries, regions that the WCTOH has specifically prioritised for inclusion in the 2015 summit. The WCTOH will mark its Middle East debut at the Abu Dhabi National Exhibition Centre (ADNEC) in March 2015, when the five-day conference will convene 3,000 specialists from governmental and non-governmental organisations collaborating on medical, public health, and public policy agendas related to global tobacco control. Previous events have been held in Helsinki, Finland ; Washington DC; Mumbai, India; and Singapore, which concluded hosting the 15th summit last month. Abu Dhabi was selected to host the WCTOH by the unanimous decision of the International Liaison Group on Tobacco or Health (ILGTH), fending off rival bids from seven other countries. “Our multi-faceted bid brought together so many attributes – from the UAE capital’s prime geographical location, which is easily accessible to delegates, to its philanthropic promise to expand the international reach of the conference,” said HE Mubarak Al Muhairi, director general, Abu Dhabi Tourism & Culture Authority. A decisive pillar in Abu Dhabi’s winning bid was a philanthropic financial aid policy that will provide travel grant assistance to delegates from low- and middle-income countries, especially the developing nations of Africa and Asia, where the tobacco pandemic poses the greatest threat. Making the conference accessible to developing countries is a crucial goal of the WCTOH.